Over 2,000 people gathered over two services at Norwich Cathedral on Sunday 25 November to give thanks for Bishop Graham's ministry. 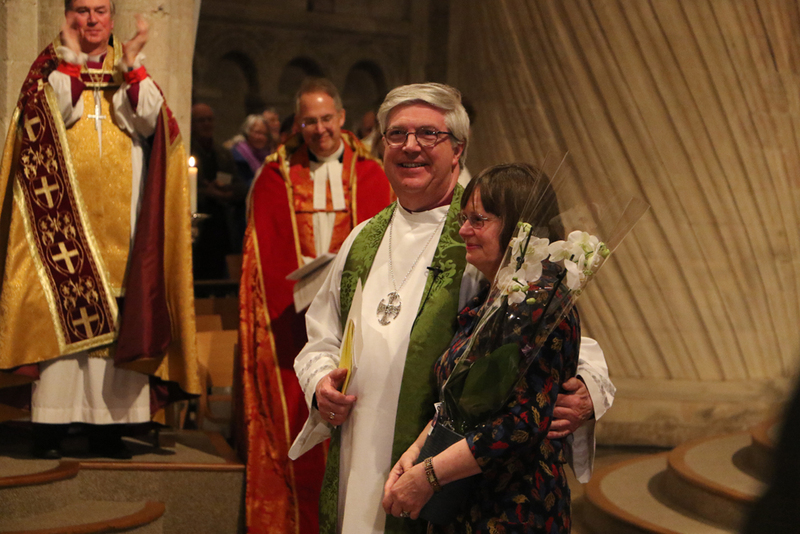 It was an emotional farewell for both Bishop Graham and his wife Julie, and an opportunity to give thanks for their ministry and faithful service over the past 19 years. Below is a selection of photos from both services on Sunday 25 November. You can also read both of Bishop Graham's sermons from the services by clicking here.